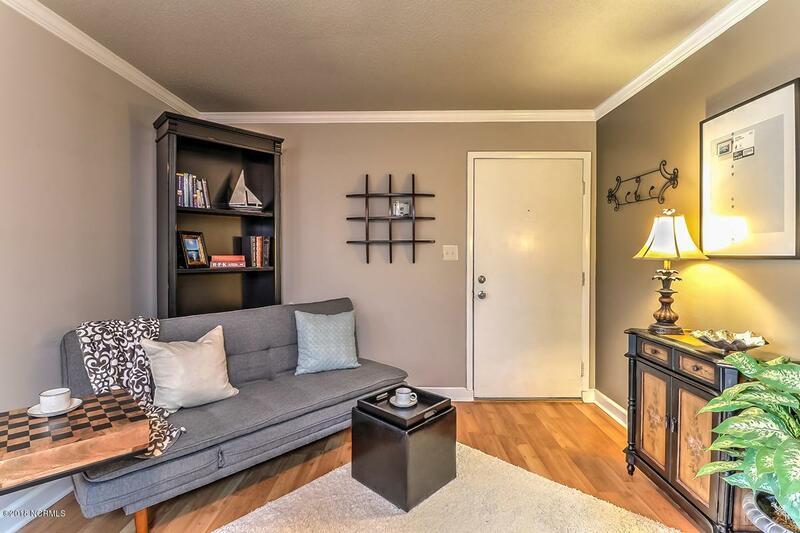 Pristine turnkey condo with elegant finishes and furnishings in prime location! 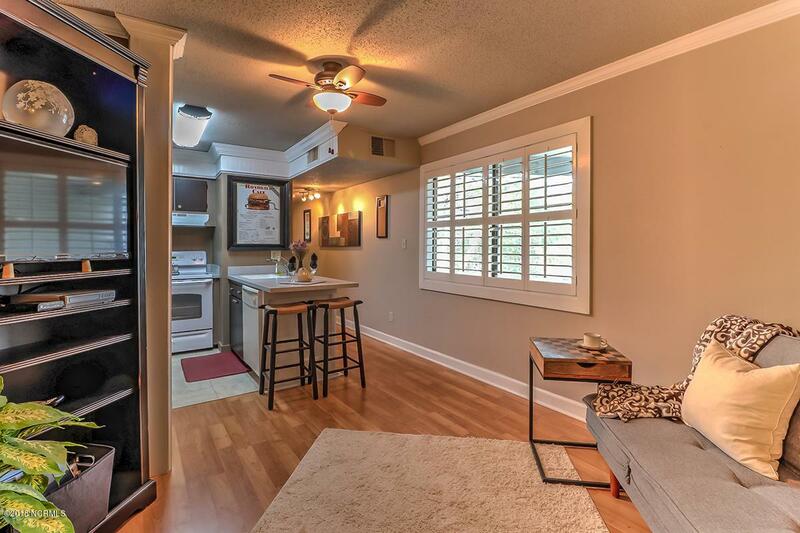 Bright, open floor plan features wood flooring, crown molding, plantation shutters and a modern kitchen boasting sleek white appliances and solid surface countertops. Updates include a new bed, new A/C unit that is less than two years old and POU water system for long, relaxing showers after a day on the water. 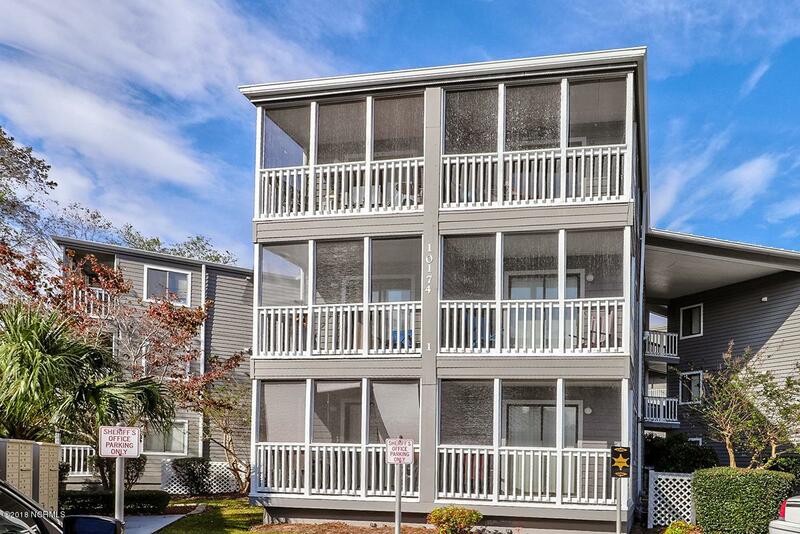 Enjoy views of well-maintained grounds from the privacy of the screened-in balcony. 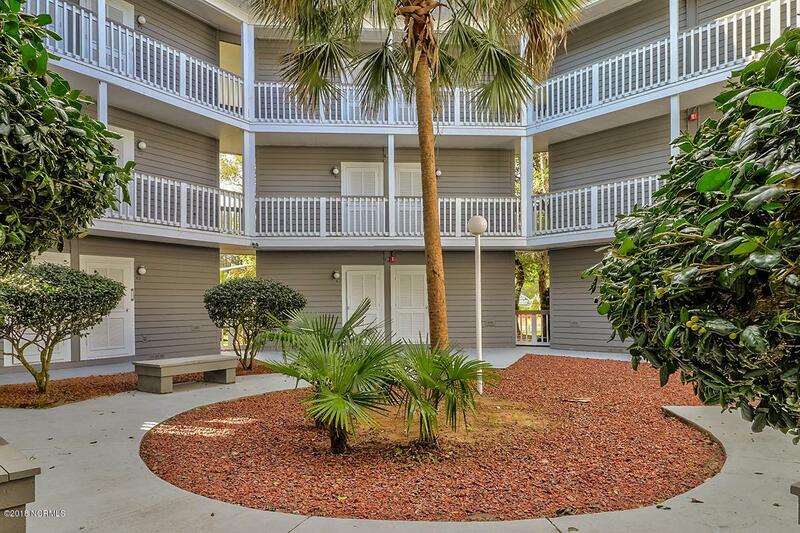 Low HOA dues provide basic cable, insurance, security, lighted parking and a community pool all within walking distance of shopping and dining and within minutes of the ICWW and Sunset Beach. Perfect price and location for a primary retirement residence, vacation getaway or rental investment property!